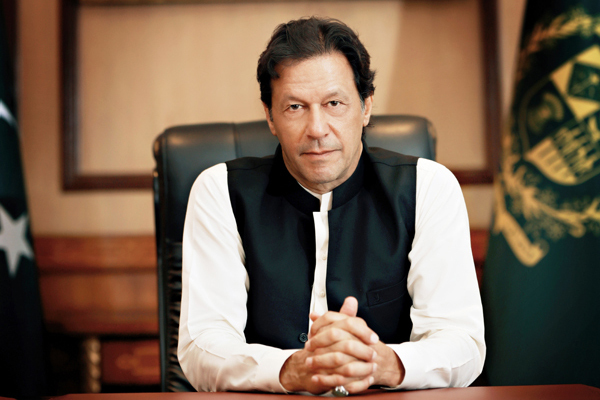 ISLAMABAD, Sep 10 (APP):Prime Minister Imran Khan on Monday revealed that 51,494 kanals of the state-owned land in Punjab, Khyber Pukhtunkhwa and federal areas was in occupation by official residences and rest houses, with urban holdings alone valuing at Rs 300 billion. The Prime Minister in a series of tweets said he had received 90 percent of the statistical data of the state-owned land and the figures were just “startling”. “The figures are startling: 34,459 kanals are rural and 17,035 kanals are urban. Just the urban land with buildings is worth over Rs.300 billion,” the Prime Minister said in his tweet. The Prime Minister regretted that the country was paying huge interest on borrowed loans while sitting on a big dead capital. “So a country that has to borrow money to pay interest on its loans is sitting on huge amounts of dead capital,” he said. Imran Khan said Pakistan was paying Rs 5 billion daily interest while burdening its future generations, whereas the 90 percent of its state-owned urban land was worth Rs 300 billion.